How to make bitcoin more sustainable? Power it with renewables. 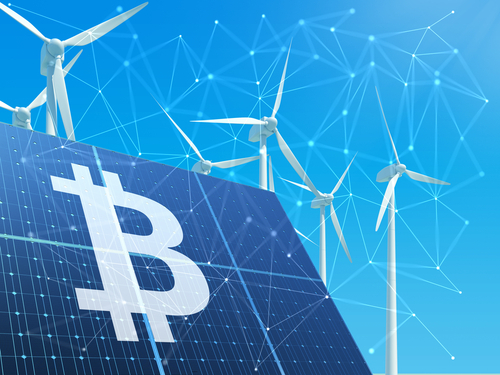 Tackling the growing problem of blockchain’s massive energy consumption, Malaga-based startup CryptoSolarTech has plans to install 3,000 cryptocurrency mining servers at a facility that will be powered by 100% carbon-neutral solar energy. Bitcoin and other blockchain-based cryptocurrencies face significant scaling problems because of the large amount of energy required to run servers to verify transactions. As Álex Sicart, a tech prodigy named in Forbes’ 2017 list of 30 most influential young Europeans under 30, said on the sustainability of cryptocurrency, “we either have to make the algorithms used to mine cryptocurrency more efficient or find a way to mine them with renewable energy, like solar energy.” CryptoSolarTech is opting for the latter, with a 15-year contract to purchase solar power generated in Seville. Sicart, who will be serving as a disruptive technology consultant to CryptoSolarTech, also has plans to use blockchain to support peer-to-peer energy sales. 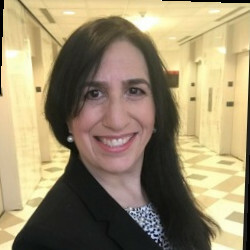 Editor - Carolyn Elefant, founder of PowerUp Legal and Law Offices of Carolyn Elefant is a seasoned energy regulatory attorney who practices at the intersection of regulation and innovation in the energy and legal tech sectors. 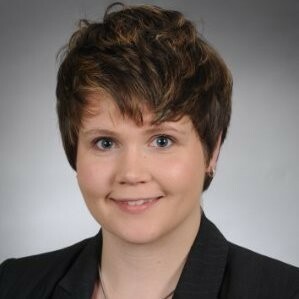 Writer and Curator - Yelena Dewald holds a JD from George Washington University Law School and is currently a member of the legal team at the Law Offices of Carolyn Elefant. Need an expert to research energy innovations or help your company strategize new business or develop a regulatory policy? Contact PowerUpLegal at info@poweruplegal.com or submit a request and we can provide an attorney or policy specialist to assist. Copyright © 2018 PowerUp Legal, All rights reserved.